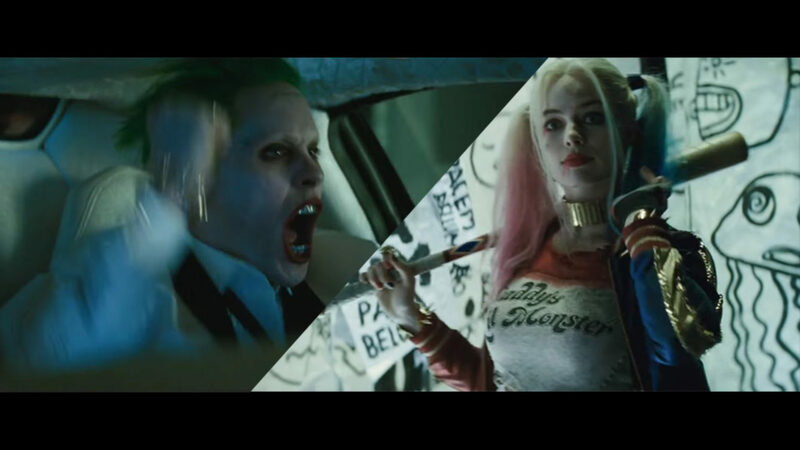 Is This The New Suicide Squad Trailer? Is this just Fantasy? With Suicide Squad and Deadpool hitting screens in the near future, we are officially entering some sort of bad-guys-are-the-good-guys era of this entire superhero-movie movement we have been graced with for the past decade or so. You can also bet your bottom dollar that if they do well we are going to see a hell of a lot more like them. So then, here’s the new Suicide Squad trailer, and they’ve already proven to be filthy cheaters by including Queen music into it, and that’s just not fair. It looks like we are in for a wild ride with the film, but it remains to be seen if it will be able to deliver a solid full movie as opposed to just an action-packed highlight reel.